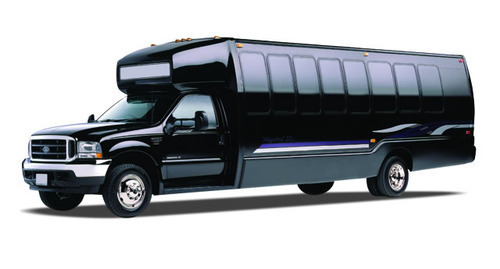 The premier motor coach, minibus & charter bus rental company servicing Waterbury, Connecticut. Book your charter bus now by calling 1-718-779-1151. Waterbury is the 5th biggest city of Connecticut and a must visit too. It is often called as Brass City because this place was a prominent hub of Brassware until the 20th century. It is home to Post University and has many attractions welcoming the tourists. RVP Tours is the way to look when you are planning a group travel. You do not want to spend time in booking various taxis for your group. You would always be tensed about the group members being lost! This place has a laid back charm that attracts the tourists, but it still manages to offer the metropolis type amenities and attractions. When you are visiting Waterbury you will be surprised to note that there are tons of attractions within the city itself that will spice up your weekend and family trips. With RVP Tours by your side you really have nothing to worry but let your hair down and enjoy each moment. You can start with CoCo Key Water Resort Hotel and Convention Center. 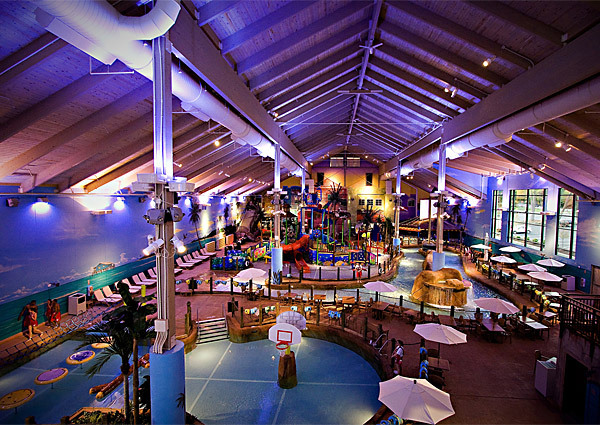 It is an indoor water park that is loved by all ages. It is adventure-river, swimming pools, water basketball and slides among many others. The park is temperature controlled leaving you warm all day. If your group loves to explore theatre and art, then you can start with Connecticut Dance Theatre. It stages public performances throughout the year. There are other regional theatre groups which stage their performances in Waterbury. Fine Arts Centre and Palace Theatre are other such places of interest. There are 25 historical sites of interest in this city. If you are interested then prepare your itinerary in such a manner that you can at least visit some of those. The itinerary that you prepare will always be followed to the “T” by the driver. Your driver will always be there to pick you up from the spot at the stated hour. Mattatuck Museum and Timexpo are some places that you must visit when in town. The museum talks about rich American history and art whereas the timexpo shows off the former brass mill, time tunnel etc. No visit is complete without fine dining and shopping. There are some of the best restaurants whipping up proper Italian fare like La Tavola and Diorio Restaurant and Bar. The service and food are amazing. For lip-smacking steaks you can head straight to Carmen Anthony Steakhouse, which serves delicious steak that could easily feed three diners! However, if you want to eat light, then it is advised to visit or takeaway food from Nardelli’s Grinder Shoppe. The Brass Mill Centre and Main Street are some of the places where you shop. 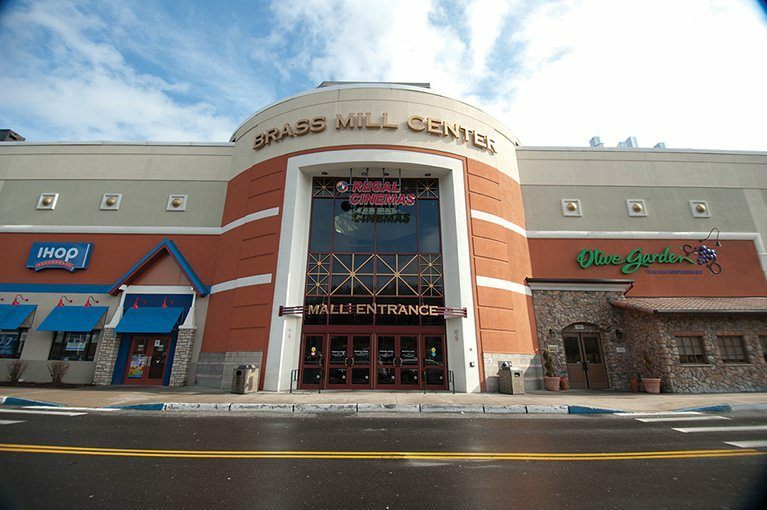 Brass Mill Center is a big space of retail, dining and services. Main Street is the local market here with approximately 150 shops! Are you still worrying about the cost of chartering a bus for your group? Well, it is the safest option available. If you call us you would get better information about the trip and a free online quote. You will always find the right bus with all the amenities that you want or are thinking of when you come to us.